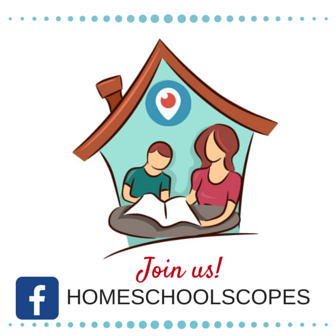 I don’t know any homeschoolers who don’t have a lot to do. Cooking, housekeeping, kids’ activities, church and homeschool group responsibilities, and outside work on top of parenting and teaching can keep you really, really busy. No matter what your situation, you have a lot of tasks to manage–possibly more than you’ve had at any time in your life. 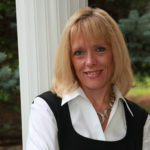 If you haven’t found a way of managing your workload efficiently, your tasks may get in the way of your homeschooling. This week we will focus on managing our to-do’s so they don’t manage us. Want to watch this challenge on video instead? Scroll to the bottom. All work is managed with a to-do list, whether that list is in your head, on your calendar, or in a fancy app. 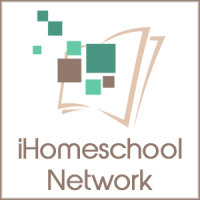 But just as with curriculum, there are many, many kinds of to-do lists for many different kinds of homeschoolers. Older children can (and probably should) be included in a discussion of managing tasks. They will be managing to-do’s on their own soon and teaching them how is a wonderful life skill. However, they may want to use a different approach than mom or dad because they have different personalities and workloads. The best approach to try is one that isn’t wildly different than what you’re doing now. If you’re a paper list maker, you may like a traditional to-do list, a daily/weekly/monthly to-do list, or a paper planner. If you’d like to try something new, consider Personal Kanban. If you’re a digital person, consider using your calendar for tasks or ToDoist, my current favorite. If you’re looking for an overall approach to managing your workload, consider Do It Tomorrow or Getting Things Done. #2 Acquire the materials you need and set them up. If you’re going to use a notebook and a pen or your calendar, you’re good to go. But if you want a new planner or an app, for example, you’ll need to get them and prep them for use. If you are going to use forms you download, you’ll need to print, copy, and probably 3-hole punch them. Think about how you will use your approach when you’re away from home. Do you need a small notebook / datebook for your purse? Should you download an app for your phone? How will you make sure that tasks don’t fall through the cracks? #3 Add a small number of tasks to your list and work on them. Getting Things Done emphasizes the importance of adding absolutely everything you need or want to do to your list and later deciding that some of the tasks are someday/maybe tasks. 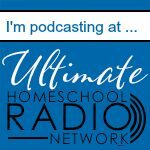 Most homeschoolers could come up with thousands of tasks in no time, quickly producing overwhelm. Whatever approach or list type you use, I recommend against adding every conceivable thing to your list right now. First, look at the upcoming quarter. Is there anything you need to start working on now? Second, look at the upcoming month. If you need to get started on something that is due in the next 30 days, add it to your list. At this point, don’t add things that you’d just like to do, but actually need to. You can add the want-to’s to your list as you find your managing your must-do’s. Third, add tasks that you have to complete this week. Finally, add things you need to get done today. This may be the one list you work from every day or it may be the main list that you use to create a short list of tasks you want to accomplish today. Remember, that if you have a routine, you don’t have to add regular occurring tasks to your list. #4 Continue working on your tasks and discuss your likes and dislikes. I really enjoy buying planners, apps, and pens as well as spending time setting up new systems. That’s why I wrote a year-long series on living productively. 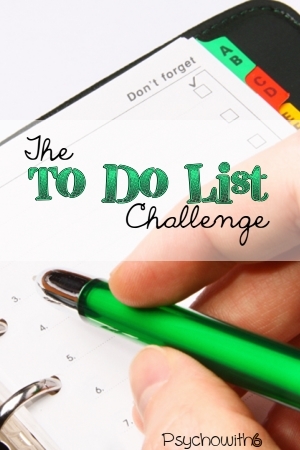 But the point of this week’s challenge is to get more of your tasks done, so we have to get busy! Keep working on managing your to-do’s and take time to regularly discuss what’s working and what’s not. I would love to hear about what you’re trying and whether it’s working for you. Discussing the pros and cons of your task management approach helps you remember that you’re not failing. You just need to keep working out a way to get things done that works for you–even if that means having to change it up frequently so you don’t get bored.